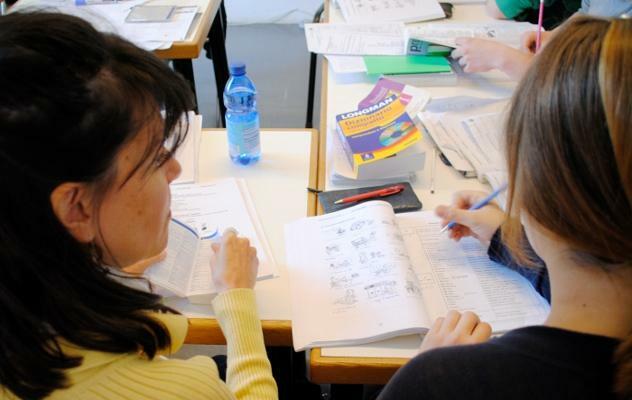 Professional courses are recommended for those who would like to enhance their Italian vocabulary, communication and/or writing skills in a particular area of professional interest. Examples might include tourism, healthcare, business, food and wine, opera, fashion, theater, banking, law, hotels, or airlines. Note: It is recommended that the student notify the school about his/her concentration in advance of arrival in order to give the instructor sufficient time to prepare a specific program with selected texts. For example, if a student works in a travel agency, the course may focus on reservations and publicity, with practical and simulated exercises. Schedule: The Professional Courses consist of the Standard Language Course (20 language lessons a week) plus 2 private tutorials a day.